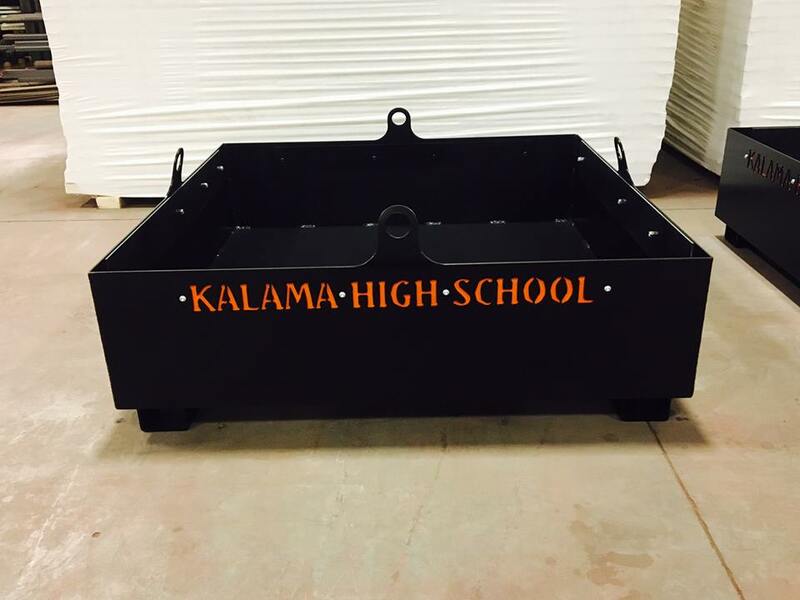 The growing metal services division of Christiansen Enterprises donates metal scrap to Kalama High School to enrich students’ experiential education, train future labor force. The mission of the Port of Kalama is to induce capital investment in an environmentally responsible manner to create jobs & enhance public recreational opportunities. In an effort to work more closely with local middle and high school students and nurture future industrial talent in Kalama, Port of Kalama business CE Metal Fabrication has partnered with Kalama Schools to provide unique metals and scrap materials for welding in shop classes. The company offers a variety of metal parts and materials like sheets, pipe and more to which the school would not have access or budget to acquire. And they’ve created beautiful welded boxes to display the metals for the students and transport them back and forth between shop and school. The idea sprung from a recent Kalama High School Career Fair co-hosted by Kalama Schools and the Port of Kalama with the intention of introducing port industries and businesses to local students—and potential future talent. 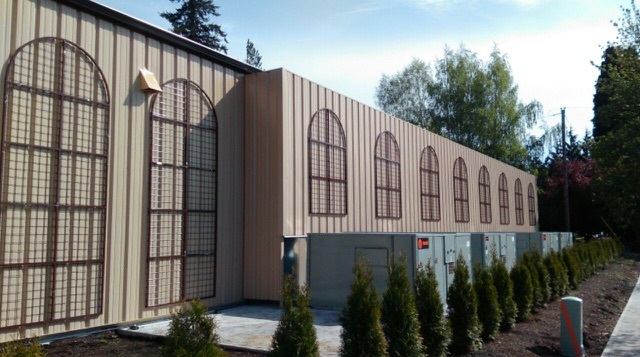 CE Metal Fabrication leases 33,000 square feet in Kalama and serves a growing cadre of clients throughout the Pacific Northwest with precisely crafted metal. From decorative handrails to steel structural beams, CE creates quality metal components and other necessities for commercial buildings, industrial applications, and metal shredding equipment to name just a few. CE Metal Fabrication offers a turnkey fabrication service wide variety of custom designed, fabricated and installed commercial metal work for architects, general contractors and subcontractors. 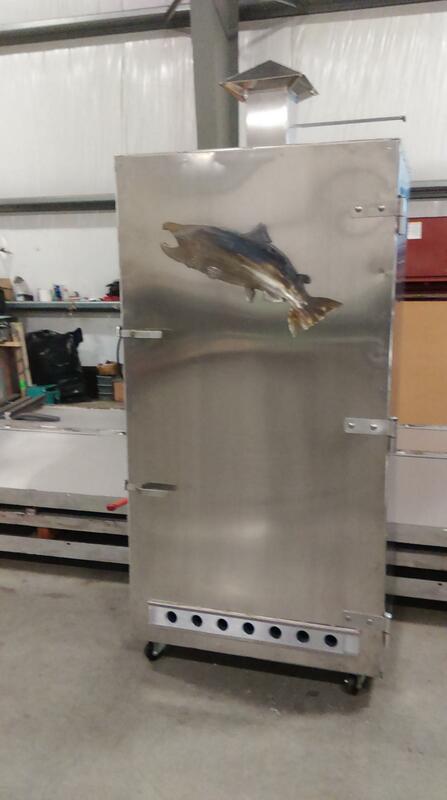 Port of Kalama business supports experiential learning in schools.CE Metal Fabrication donates valuable materials for welding classes CE Metal Fabrication offers metal fabrication for decorative and ornamental projects. 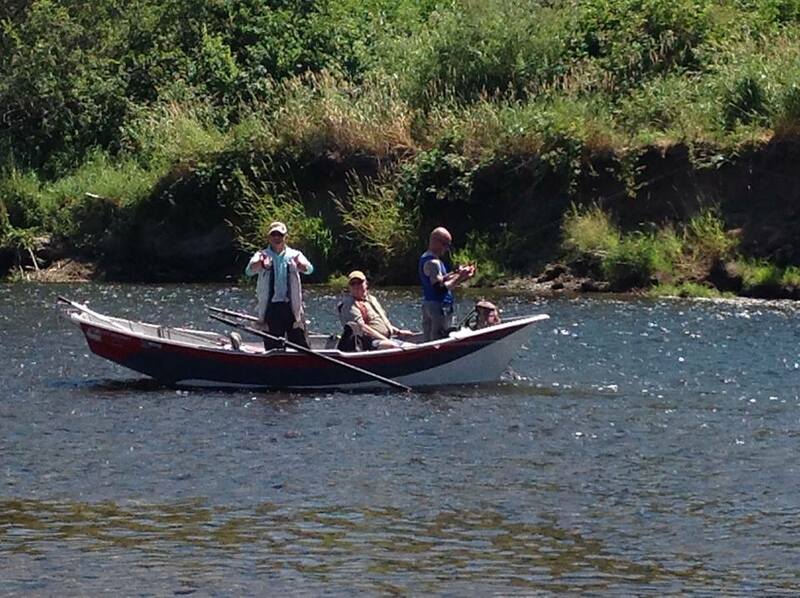 Local fisherman off the shore at the new Haydu Park in Kalama, Washington.Port of Kalama opens new 24-acre park for enhanced recreational opportunities in Kalama.